Does your child seem to have trouble making friends? 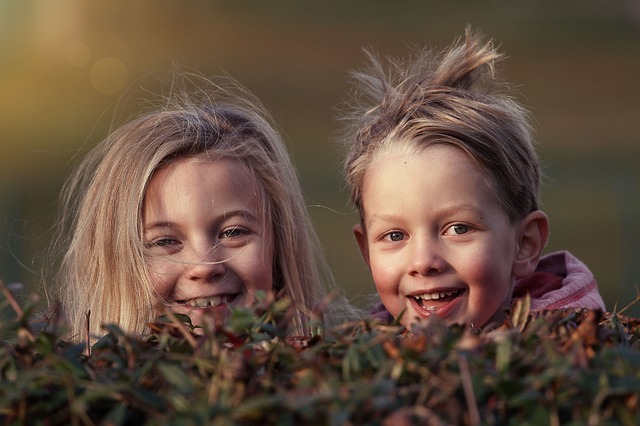 While it is true that shy or introverted preschoolers can have a tougher time making friends, that doesn’t mean that they will be friendless. Some children simply take more time to warm up in social situations but can still master the art of making friends! While you can’t make friends for your child, you can help them develop and practice key social skills. Skills that they will use and refine their entire lives. Helping your child navigate the mean streets of social interaction can be nerve-wracking. Unfortunately, the anxiety surrounding this issue can kick in sooner than you think. 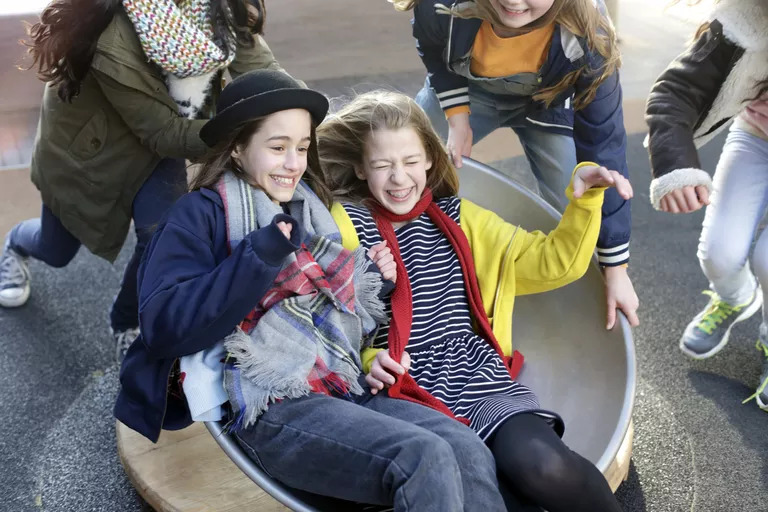 The American Academy of Pediatrics says that making friends is one of the most important missions of childhood and a social skill that will endure throughout their lives. Some children, however, struggle with this skill and, unfortunately, have trouble making and keeping friends. Socializing is very important to the children. It makes them enjoy more the life. And it can also change their perspective in life. Helping them find new friends. And a friendship that can last a lifetime can be a big help, and big boost to enhance the behavior of a child.